Gas prices were mixed across the U.S. during the past week; but overall, fuel price increases during May have eliminated the year over year price breaks drivers had been enjoying during 2013. The cost of a gallon of gas was up just slightly across the New England, Lower Atlantic and Midwestern states during the past week, while nearly all other regions enjoyed a bit of a price break, according to the latest gas price survey from the Energy Information Administration. The EIA survey for June 10 shows drivers across the northeast paying about a penny per gallon more for regular unleaded gas. That fate also fell upon drievers in the Lower Atlantic states, but the price of gas across the Midwest was up about three cents per gallon. Meanwhile, the cost of gas across the Rocky Mountain states and much of the West Coast was down by one to two cents per gallon. 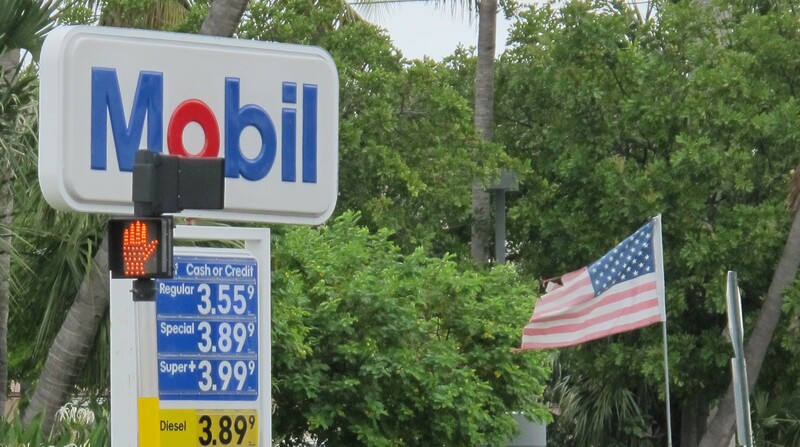 California was a drag on the general West Coast average, where gas prices were down more than in the Golden State. For truckers and other drivers of diesel-powered vehicles, the coste of diesel fuel was down between two and three cents in nearly all regions, although the Central Atlantic states and New England did not enjoy much of a price break. In those areas, the price of a gallon of diesel was either flat or dropped by only a penny per gallon. For gas prices and diesel costs across the United States, year over year prices are now nearly on par with this time last year. For the most part, gas prices which had been significantly lower than their contemporaneous 2012 rates are now either about the same or slightly higher. 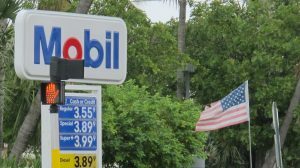 For gasoline, the price is now about 9-cents higher than this time in 2012 while diesel is about 7-cents per gallon higher.